Propranolol, a beta-blocker commonly prescribed to treat irregular heart rates and other conditions, has significant anti-cancer properties, say researchers in a new clinical study published in ecancermedicalscience. The Repurposing Drugs in Oncology (ReDO) project, an international collaboration between the Anticancer Fund, Belgium, and US based GlobalCures, says that existing and widely-used non-cancer drugs may represent a relatively untapped source of novel therapies for cancer. Historically, pharmaceutical companies devote little time to “repurposing” existing drugs. The ReDO project hopes to change that, raising awareness by publishing a series of articles in ecancer to share evidence for using these therapies in cancer medicine. 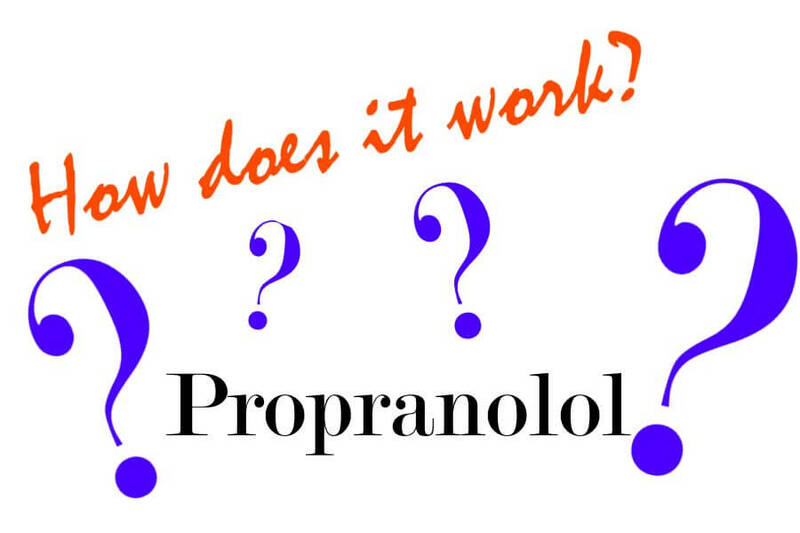 Propranolol is the latest in a series of drugs that could offer cheap, safe and effective solutions to cancer. It’s available globally in generic form and is on the WHO List of Essential Medicines - particularly in angiosarcoma, a rare form of heart cancer. “Existing animal and human data on the use of propranolol to treat cancer is tantalizing and merits rapid and careful evaluation in a number of tumour types,” adds study author Vikas P. Sukhatme of Global Cures, Harvard Medical School, USA. The paper also highlights the potential of propranolol to act on multiple points of the metastatic cascade - particularly in the peri-operative setting. Post-surgical metastatic spread is a widespread clinical phenomenon, and tackling this has huge potential to lead to improved outcomes. Gauthier Bouche, Medical Director of the Anticancer Fund, points out that propranolol has already been repurposed to treat childhood benign tumours. The researchers hope that increased awareness will bring these medications out of the medicine cabinet - and possibly into cancer care.